WARRENDALE, PA. (PRWEB) APRIL 24, 2018 – SAE International announces the opening of registration for the 36th Annual Brake Colloquium & Exhibition which will be held at the JW Marriott Desert Springs in Palm Desert, California on October 14-17, 2018. 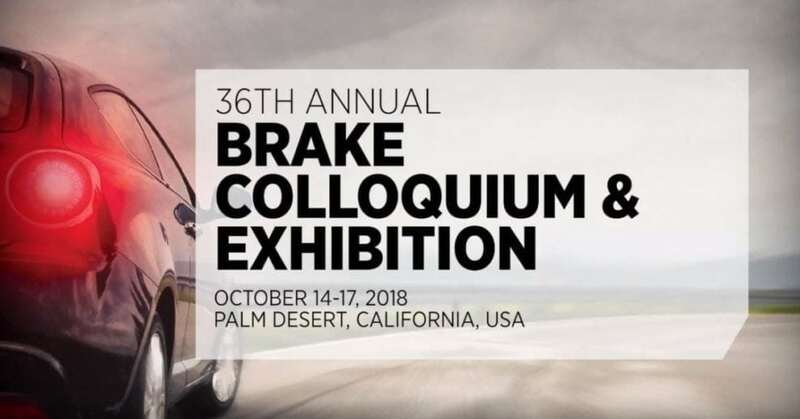 Brake Colloquium & Exhibition continually provides industry experts with the most current scientific discoveries in brake materials for OE and aftermarket customers and end users. 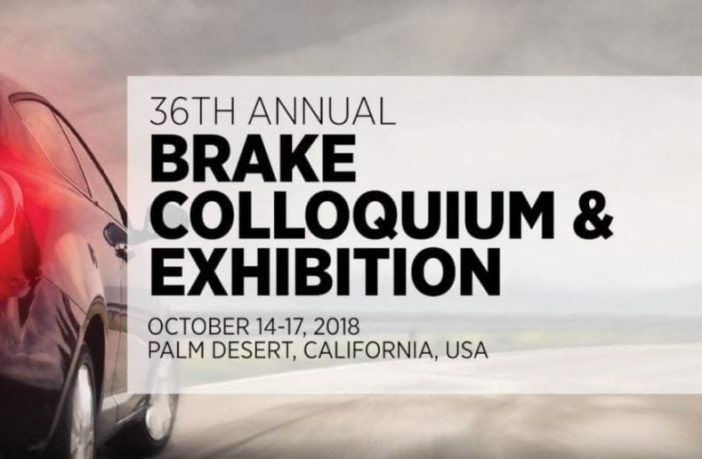 As North America’s premier brake event, Brake Colloquium & Exhibition is an unrivaled opportunity for attendees to connect with over 800 industry experts to learn about advancements and innovations for brake systems and friction materials. Developers and decision-makers will come together to assess and review the customer demands, regulations, and standards that are driving change in their designs and their innovations. The Colloquium allows you to participate in lively panel discussions, in-depth presentations, and a cutting-edge technical program covering both the automotive and commercial vehicle sectors. This year’s program will likely focus on topics such as autonomous and electric vehicles, brake emissions, and new regulatory and environmental impact information.